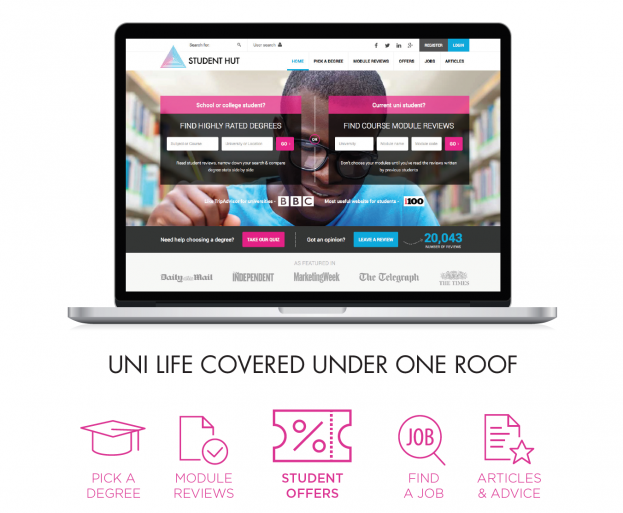 We believe that the best way to get true insight into what a university and course is really like is through the opinions of previous students. 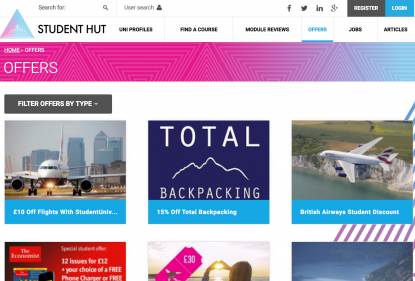 With over 30,000 reviews on the site, including detailed module reviews, Student Hut can help you make the best decisions and get the most value from your time at uni. 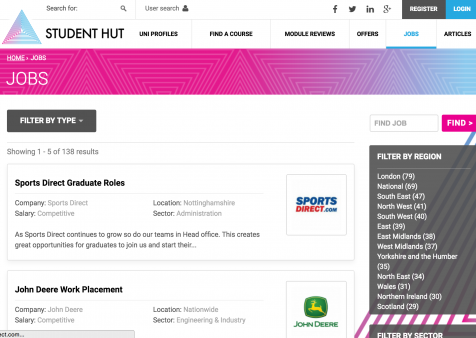 Check out all the best graduate roles - we list an eclectic mix of roles across all industries. 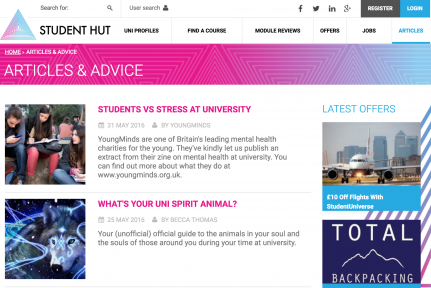 We regularly publish humorous articles to help you pass the time between lectures and socialising. You'll also find loads of useful guides and advice pieces to help you with important life decisons.